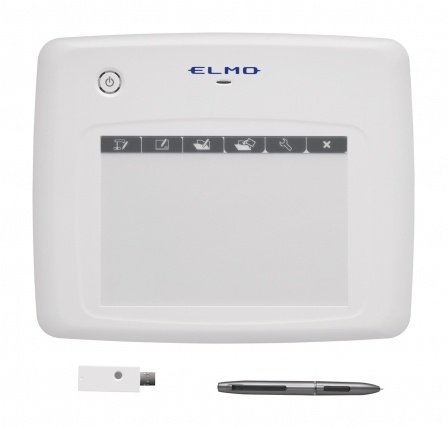 CRA-1 wireless tablet allows you to walk around the classroom to take a closer look at what the students are doing and engage them easily. You don’t need to be stuck in front of the class all the time anymore! Use it with the ELMO document camera and annotate on live images, record your lesson instantly and share it with the whole class. "External dimensions (W x D x H)"